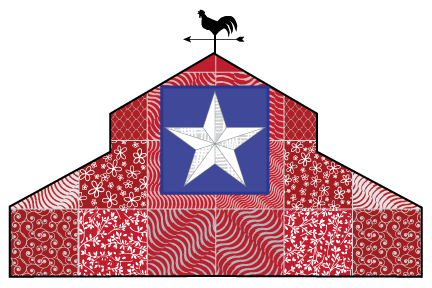 This class is prepared for the beginning free motion quilter, but will serve as a refresher for more experienced quilters. We will practice the techniques on samples, and then simple instructions will be given to turn the samples into completed projects. 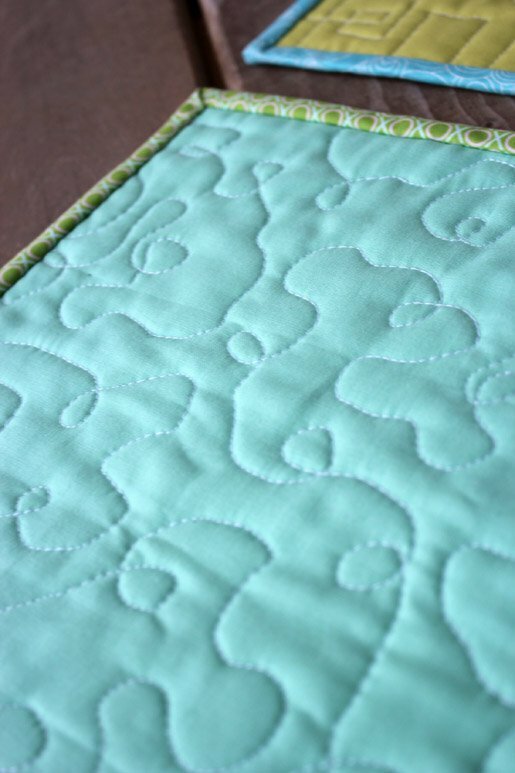 We will not go into depth about design of quilting or binding, but we will touch on them both.